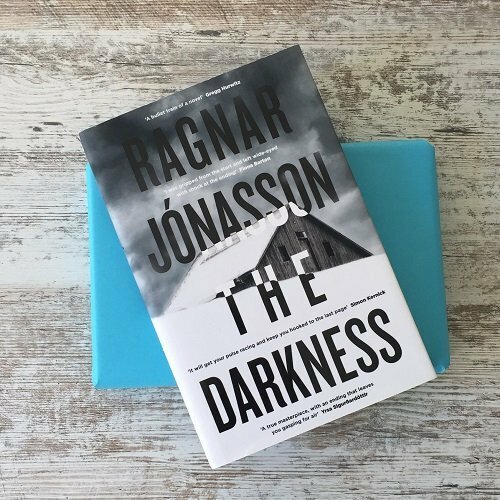 The Darkness by Ragnar Jonasson with a signed bookplate. 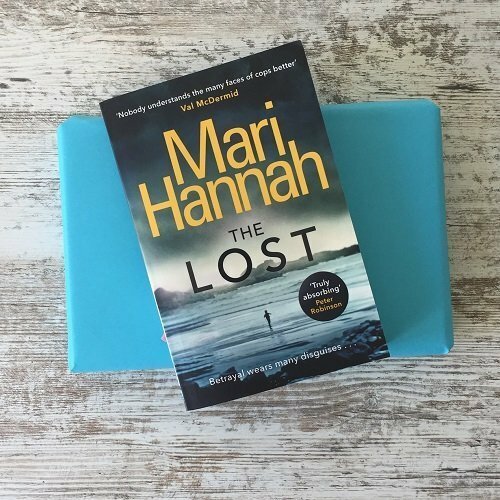 The Lost by Mari Hannah along with a signed bookplate, exclusive interview and letter. 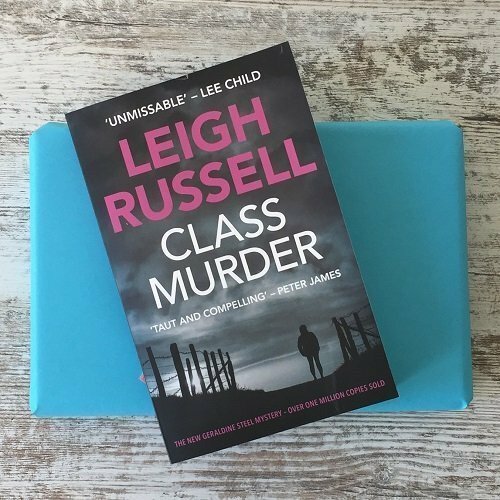 Class Murder by Leigh Russell along with a signed bookplate and exclusive interview. 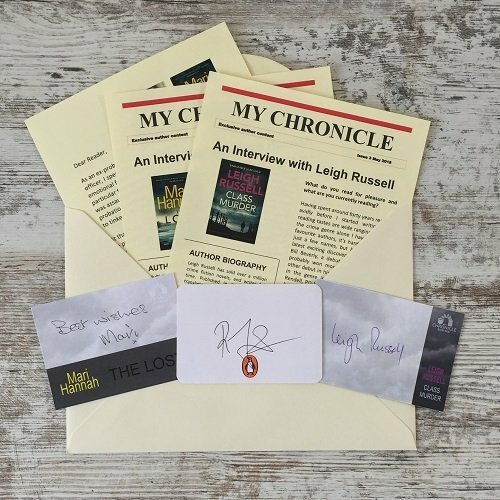 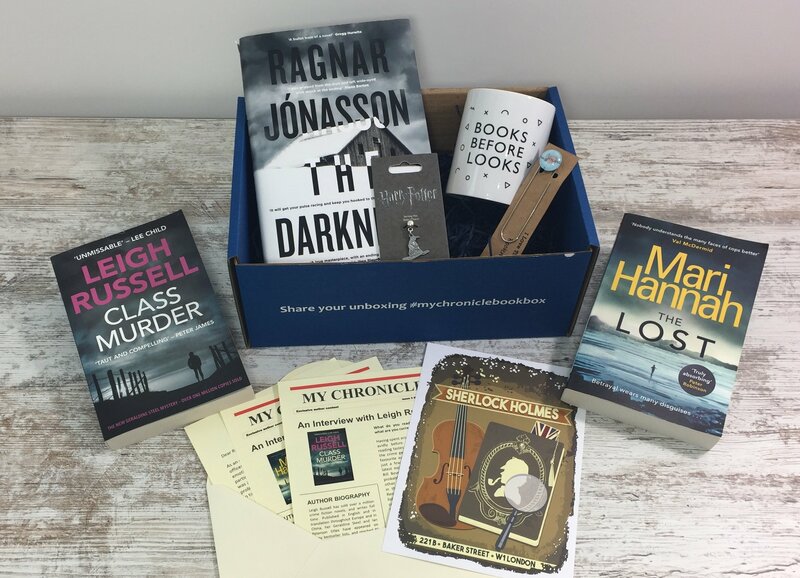 Exclusive author content, including signatures from all the authors and exclusive interviews with Mari Hannah and Leigh Russell. 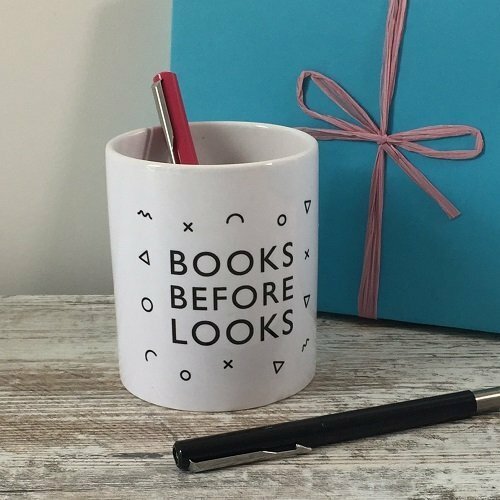 A stylish and infinitely useful pen pot from Bespoke Verse. 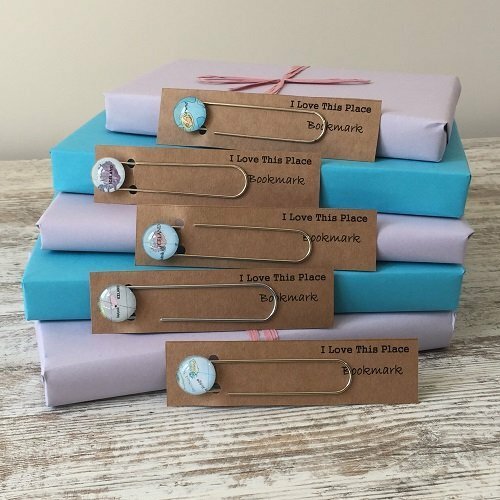 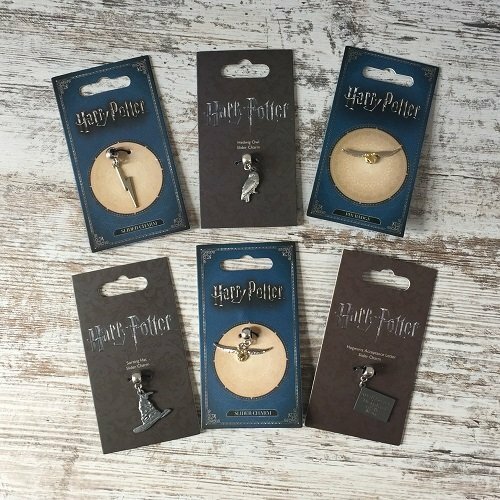 A fun Harry Potter charm or pin badge designed by the independent UK jeweller The Carat Shop. 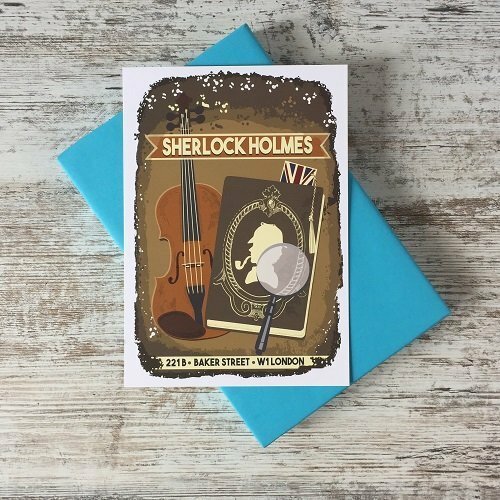 A gorgeous Sherlock Holmes print designed by Maria at Arts and Travel Prints.